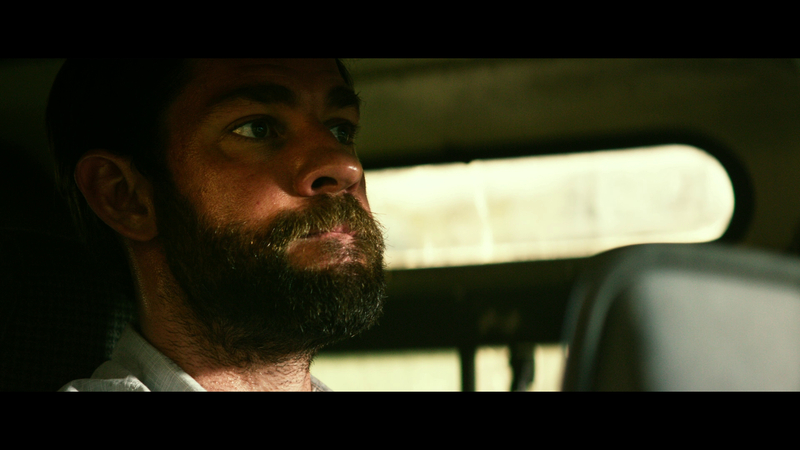 There is an unexpectedly powerful scene in 13 Hours: The Secret Soldiers of Benghazi in which private military contractor Jack Silva (John Krasinski) calls home from Benghazi, Libya. His wife, Becky (Wrenn Schmidt), is going through the McDonald's drive-through en route to Disneyland with the pair's two girls and several friends. She is tired, overburdened with bills and household responsibilities, and wants her husband home. One of the young girls unexpectedly reveals her mom is pregnant, sending Becky into hysterics while Jack listens and fights back tears of joy. 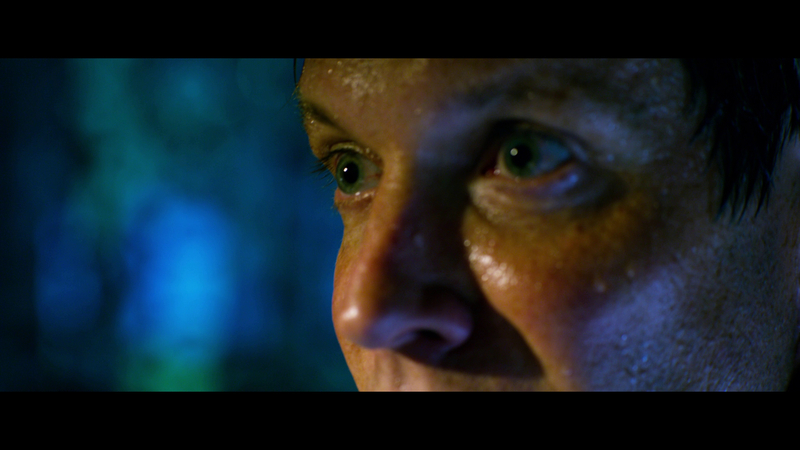 This well acted scene caught me off guard, as Director Michael Bay is not known for emotional melodrama. 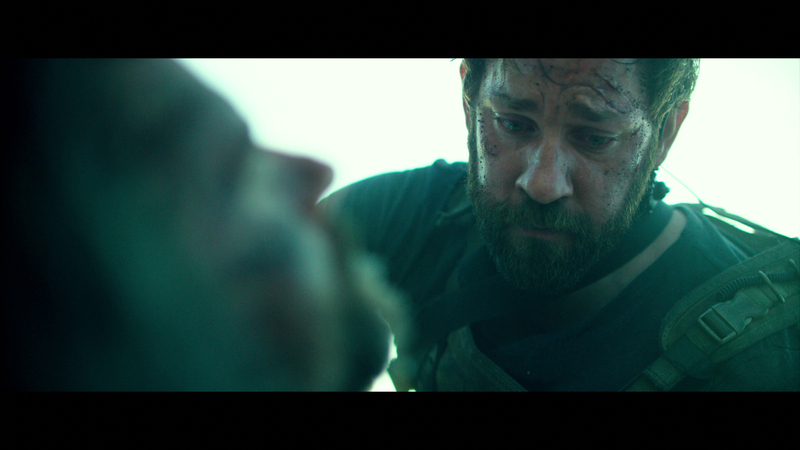 Perhaps Bay, a director I appreciate for his willingness to go big, is softening in his fifth decade, as 13 Hours is his most mature film to date. 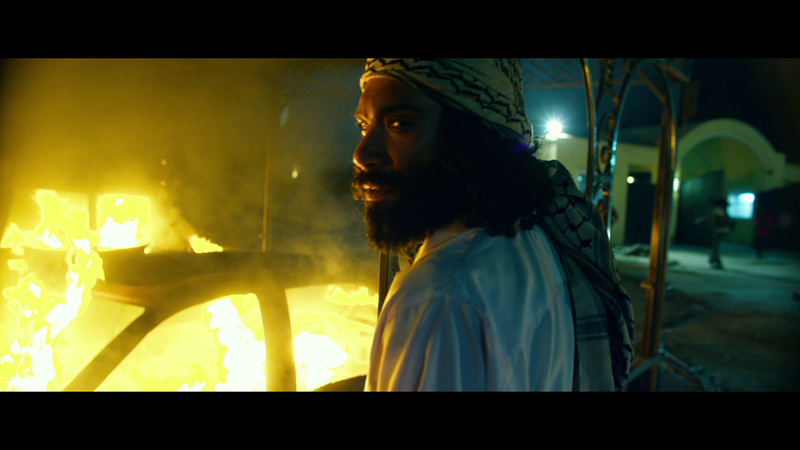 The film follows a group of men thrust into the Libyan conflict in Benghazi, where they guard a CIA outpost dubbed "the Annex." After the U.S. Ambassador to Libya is attacked on the one-year anniversary of September 11th, these soldiers respond without backup and at great risk to their lives. The 2012 Benghazi attack is a talking point in our current election cycle, and presidential hopeful Hillary Clinton has been heavily criticized for security lapses in Libya during her tenure as Secretary of State. Politics aside, Bay has assembled a strong film to honor these men and their actions during this important world event. After the fall of dictator Muammar Gaddafi, heavily armed and warring militant factions take to the streets of Benghazi. Many foreigners have left the country, and most embassies are shuttered. The United States keeps diplomatic operations open, and Ambassador Christopher Stevens continues to operate inside the country despite the volatile environment. 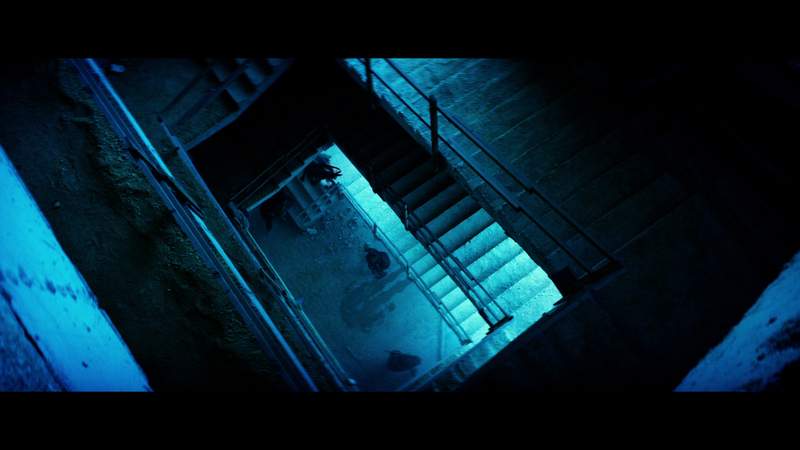 The Annex is near the diplomatic compound, and is staffed by Silva, Rone (James Badge Dale), Tanto (Pablo Schreiber), Boon (David Denman), Tig (Dominic Fumusa) and Oz (Max Martini). 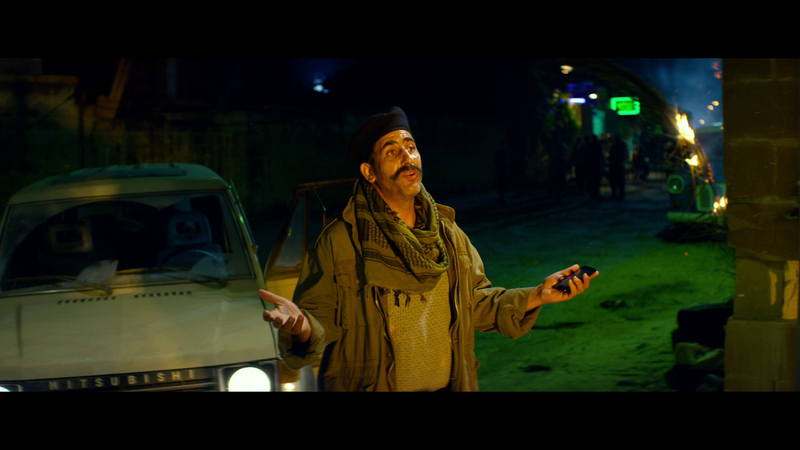 When the diplomatic compound is attacked, the soldiers are called to defend the ambassador without backup or air support. 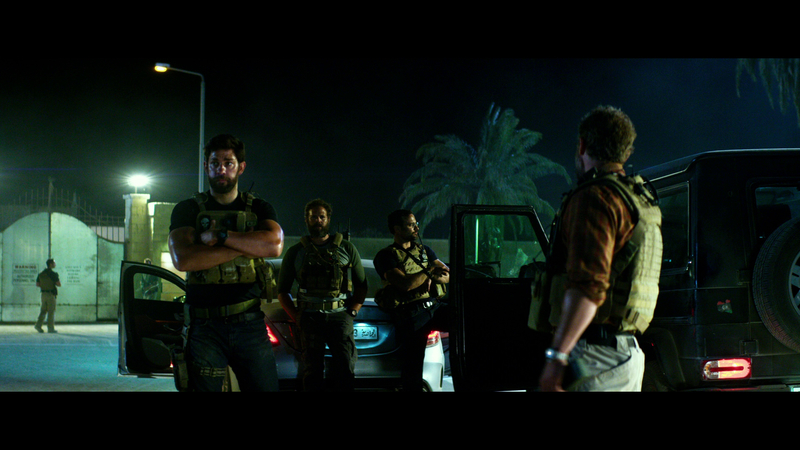 13 Hours depicts the intense, overnight stand against the opposition, and largely avoids partisan politics and conspiracy theories about Benghazi. 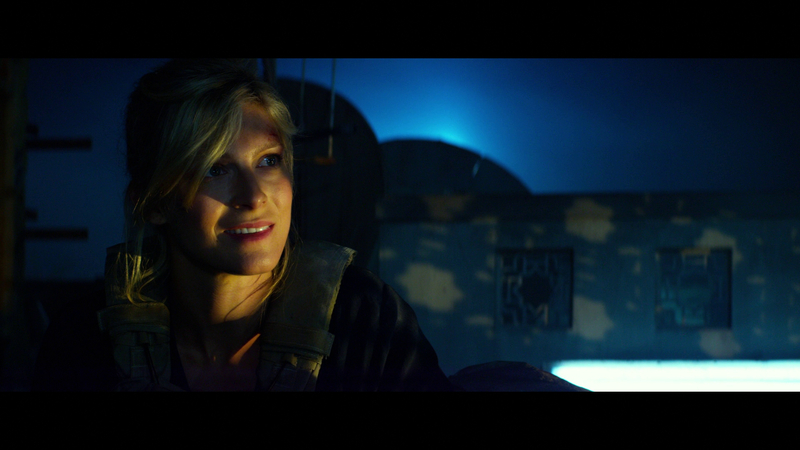 Bay knows the outcome of the battle is already written, but keeps the film intense and largely emotionally involving. 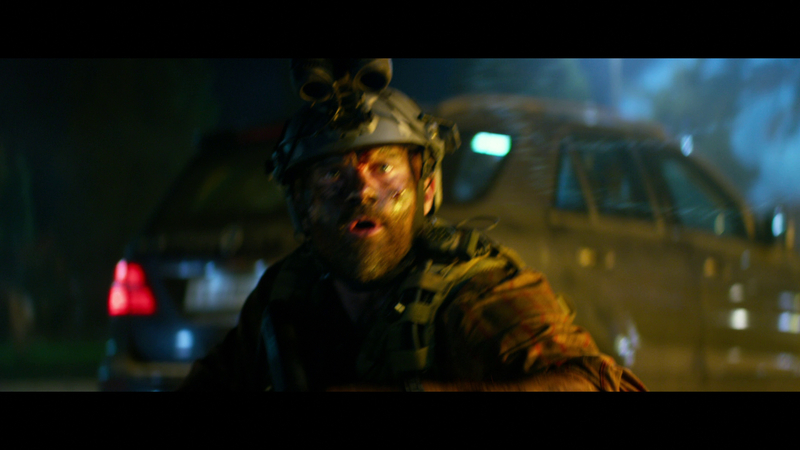 Sure, there are flashes of "Bay-hem" in the explosions and gun battles of 13 Hours, but this is a more restrained, mature film than Bay typically shoots. The director certainly respects the subject matter and characters, even if most are quickly drawn. The film wastes little time with extended introductions on anyone but Silva, who is revealed to be a devoted husband and father consistently called to wartime service. Ambassador Stevens is a catalyst for the conflict, and 13 Hours does not spend much time with that character. Instead, it unspools with the soldiers, proceeding linearly through the night with occasional reminders of the time stamped on screen. The opposition forces are not given much introduction, either, but that is not the film's purpose. 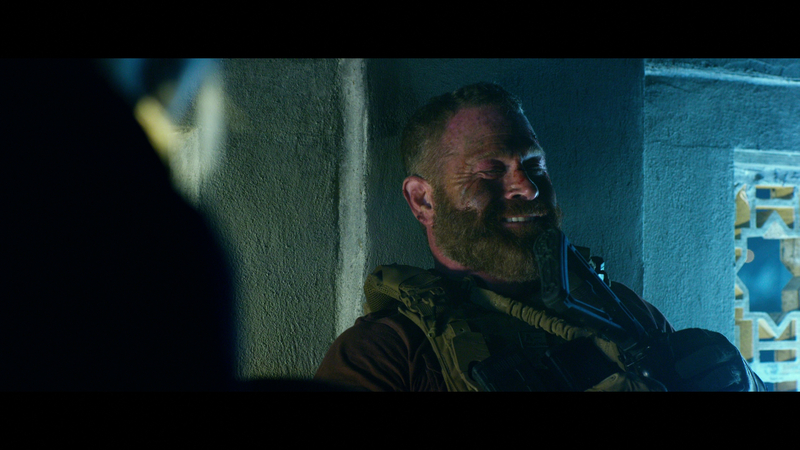 Once in motion, 13 Hours becomes quite a thrilling ride, but it never loses sight of the real men and women involved in the conflict. The film is divided into two parts: the run-up to the attack and the prolonged confrontation between militants and U.S. allies. There are the contractors, diplomatic personnel and the friendly 17-Feb soldiers, many of whom desert their posts when the fighting reaches its crescendo. 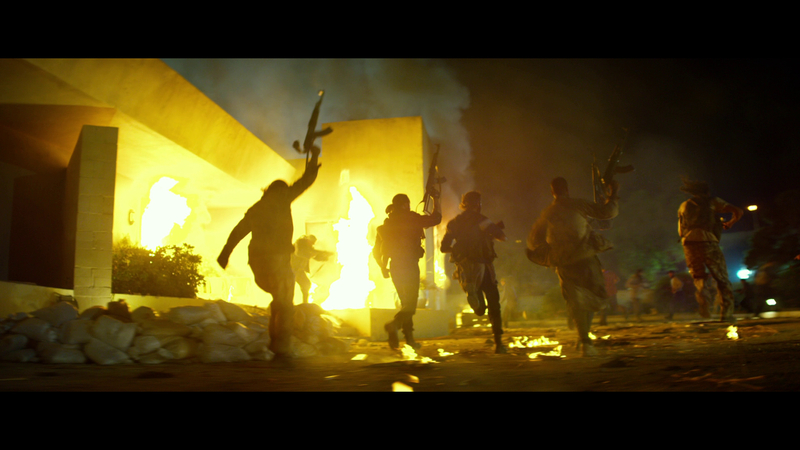 Bay keeps his camera in motion, chasing Silva, Rone and the others through the streets of Benghazi as seemingly unlimited attackers come from all sides. 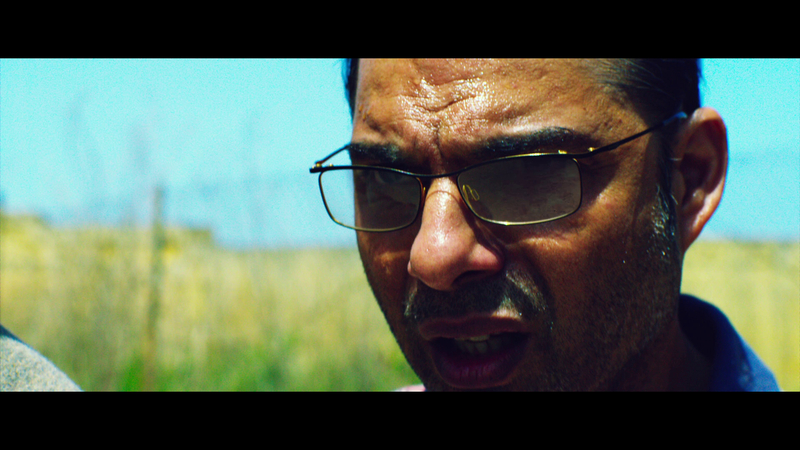 The film is technically impressive, with notably gritty cinematography from Dion Beebe, effective editing by Pietro Scalia, and typically accomplished camerawork from Bay. 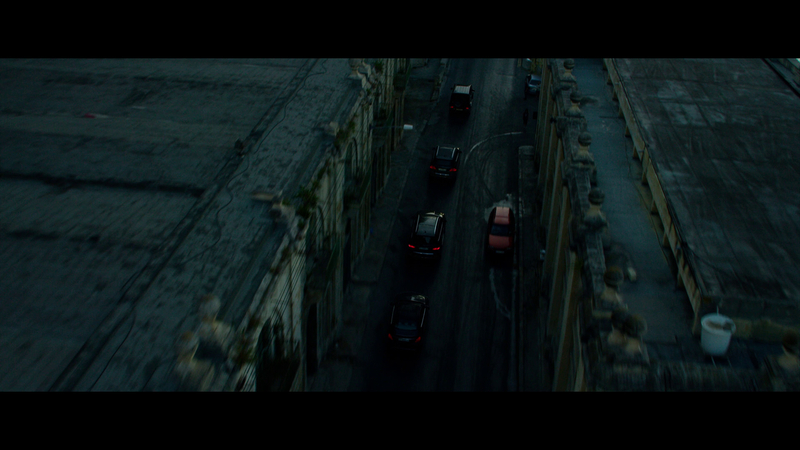 Unlike London Has Fallen, which I watched before 13 Hours, the environments in 13 Hours are totally believable, and Bay transports the viewer to a chaotic, frightening urban battlefield. Krasinski is stoic and effective, and has come a long way physically and dramatically since his days as Jim on "The Office." 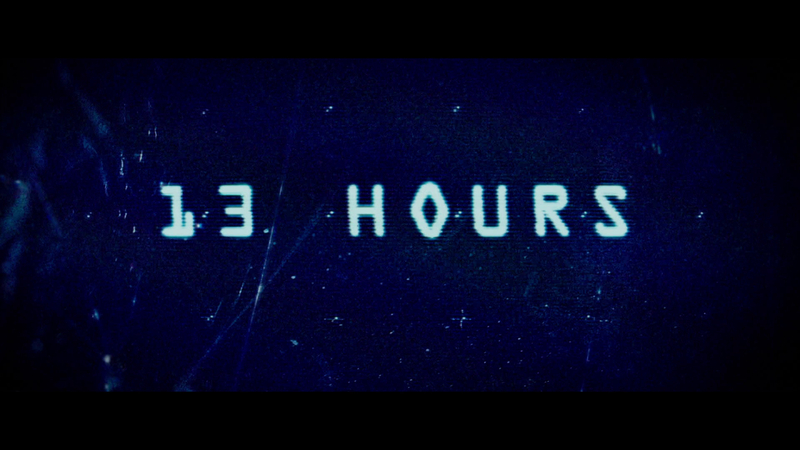 Although the limited character exploration is a weakness, 13 Hours does a lot right. 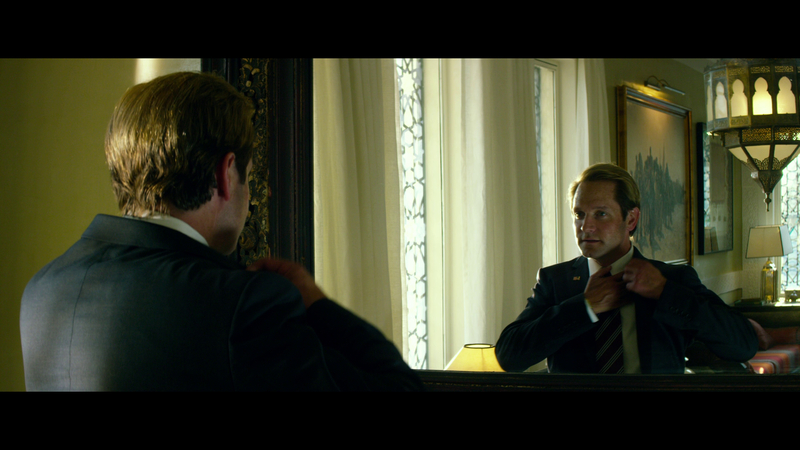 This is an effective film about an important modern event, and Bay proves he is willing to grow as a filmmaker. 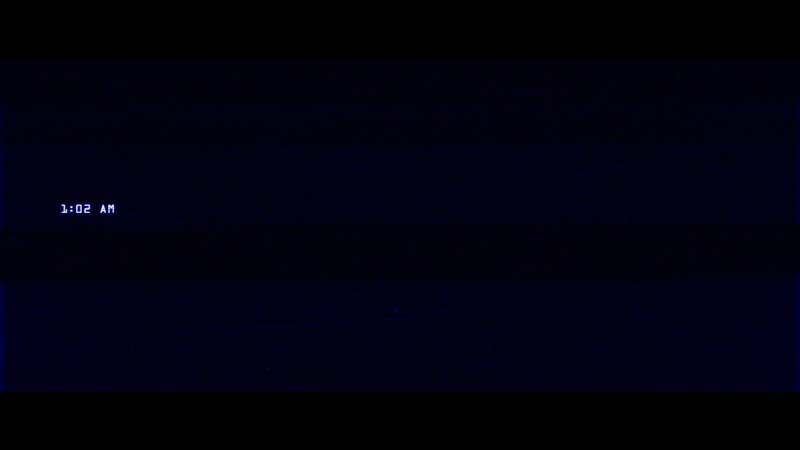 The 2.40:1/1080p/AVC-encoded image is, in a word, fantastic. 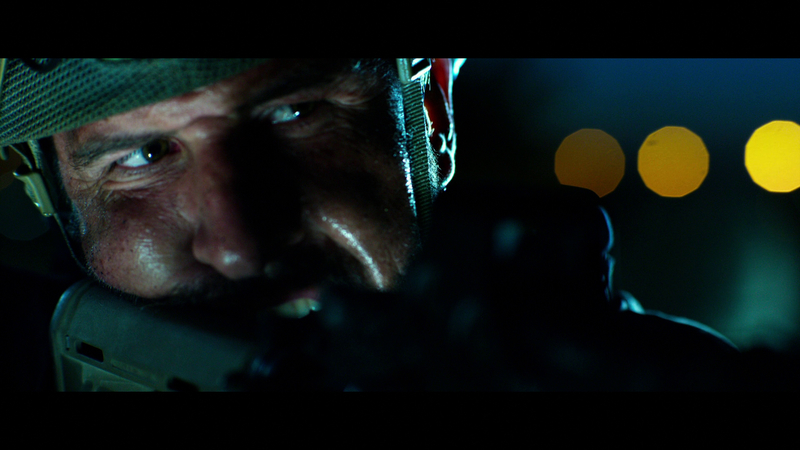 Paramount continues to release some of the most technically impressive Blu-rays of any studio, and 13 Hours is no exception. Even Bay haters have to admit the man can shoot a film, and this project retains some of Bay's signature elements, like slow-motion pans, stylized colors and massive, gritty explosions. Fine-object detail and texture are superb. Every pore, dirt speck and drop of blood on the soldiers' faces is visible in stunning clarity. 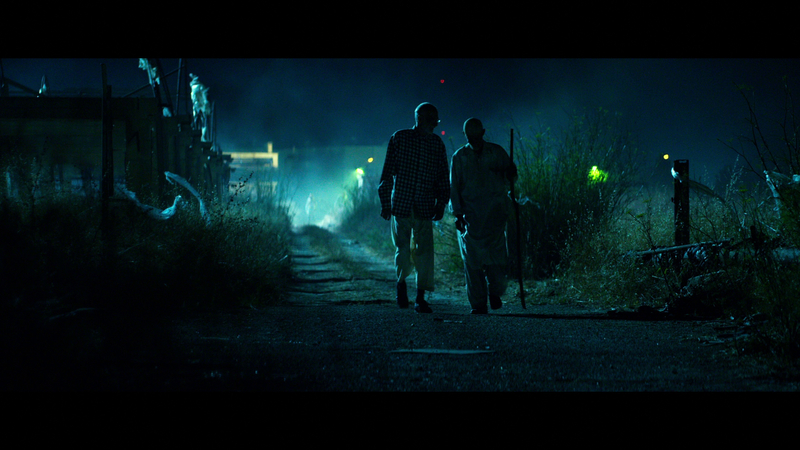 Deep-focus shots reveal impressive detail in the backgrounds of downtown Benghazi. Viewers see exactly what the soldiers see as they peer at the burning diplomatic compound from behind the Annex's walls. There are some exaggerated highlights and stylized colors, but skin tones appear natural and any hot reds and yellows are intentional. Sharpness and clarity are both excellent, and I noticed no issues with aliasing or compression artifacts. Black levels are impressive, as is shadow detail in the numerous nighttime scenes, and I noticed only very minor digital noise. 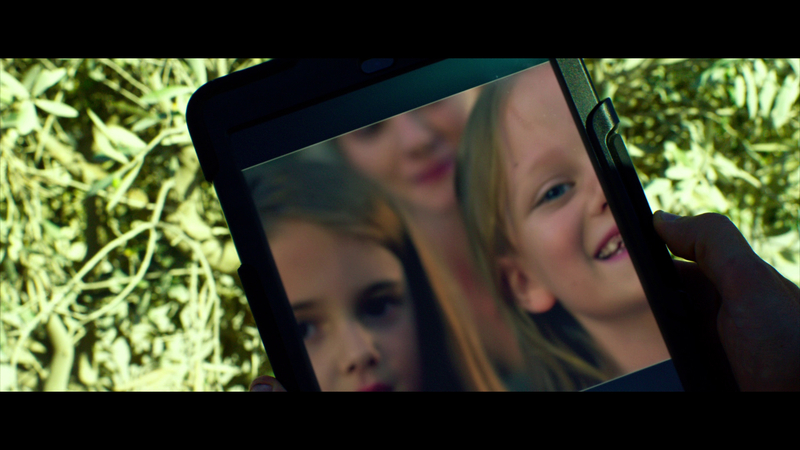 The Blu-ray offers a Dolby Atmos mix, which I experienced via a 7.1 Dolby TrueHD output that my equipment can handle. The mix is just ridiculous and offers a wonderfully full, theatrical experience. This is an active, totally immersive mix to say the least. 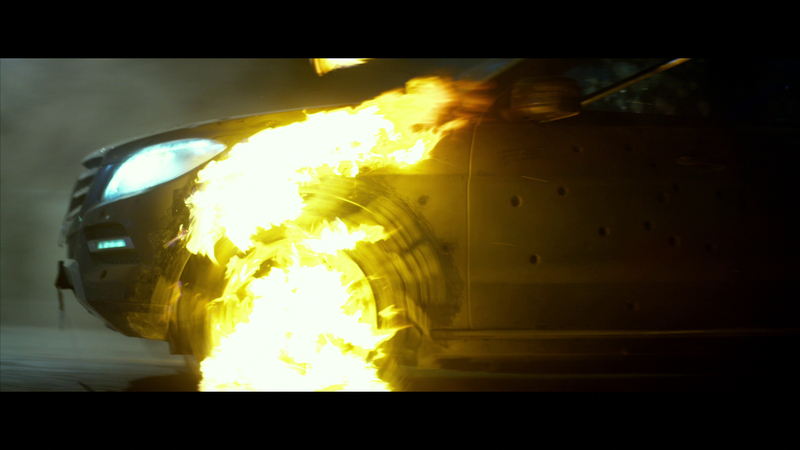 The action sequences are absolutely stunning; with an intricate sound design that uses all speakers and the LFE. Gunfire pops and screams across the sound field, explosions roll through the room, and a car chase offers directional effects and dialogue at demo-worthy levels. Dialogue is always crystal clear and appropriately layered with effects and score. The mix's range and fidelity are impressive, and the track excels at both quiet exposition and huge, room-shaking action sequences. English 5.1 and 2.0 Dolby Digital mixes and 5.1 French, Spanish and Portuguese Dolby Digital dubs are included, as are English, English SDH, French, Spanish and Portuguese subtitles. For the Record: Finding the Truth Amid the Noise (8:02/HD) - This short piece discusses the run-up to the 2012 Benghazi attacks and what attracted Bay to the project. Uncovering Benghazi's Secret Soldiers (27:34/HD) - An interesting featurette on security contractors that offers interviews with real people stationed in Libya. You also hear from the actors and what they learned talking to the men and women involved in the conflict. 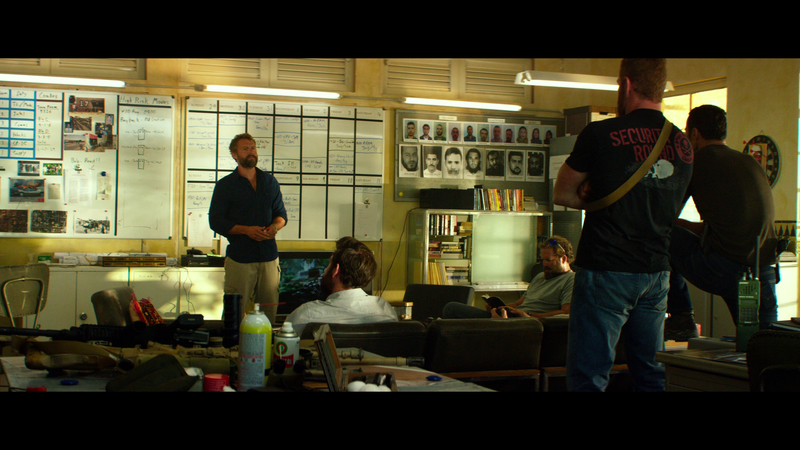 Preparing for Battle: Behind the Scenes of 13 Hours (26:24/HD) - Watch Bay direct this action thriller in this piece, which offers great behind-the-scenes footage from the set. Operation: 13 Hours Premiere (3:00/HD) - A fluffy piece that goes inside the premiere in Texas. In Memoriam (2:58/HD) - A reel of photos depicting the men who died in the attacks. 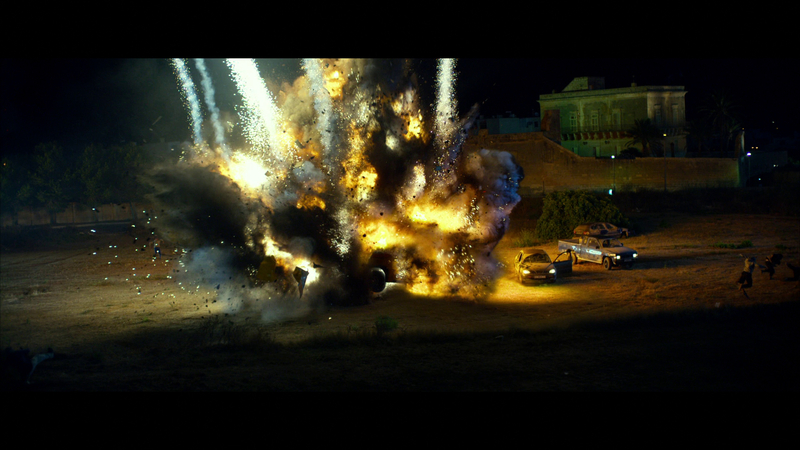 Director Michael Bay crafts an entertaining, tonally impressive and mostly politics-free film about the 2012 Benghazi attacks. 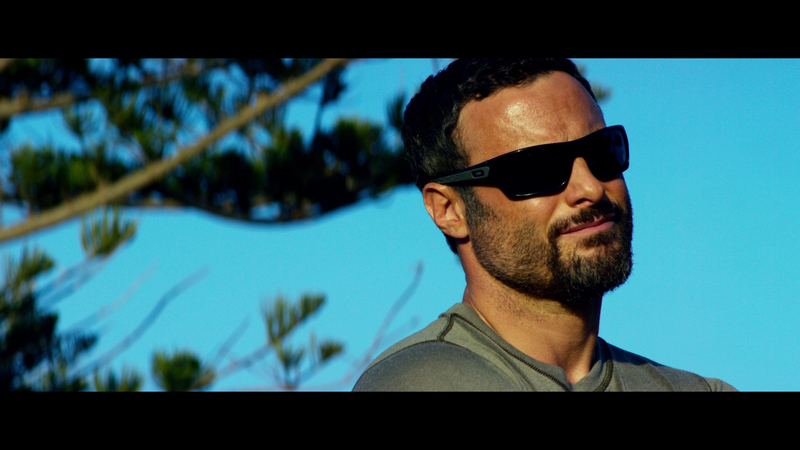 Bay takes viewers inside the chaos and follows government contractors working to protect the U.S. Ambassador to Libya after militants attack his diplomatic compound. Paramount's Blu-ray looks and sounds amazing, and offers a second disc of supplements. Highly Recommended.